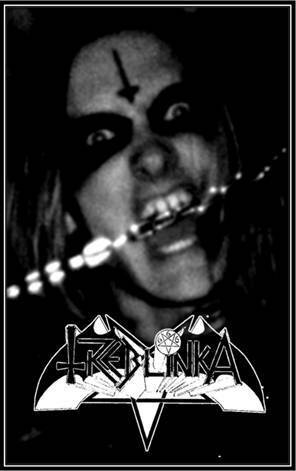 Century Media Records have proudly announced that they will be having the honour of releasing the first ever “official recordings” of Treblinka, one of the most notorious bands in the extreme metal world. The band were founded in 1987 by Johan “Lucifer Hellslaughter” Edlund and Jörgen “Juck the Ripper” Thullberg. During their short existence, that spanned a total of two years, Treblinka released a grand total of two demos and one 7 inch EP. After the release of their last ever recording, which was the ever infamous Severe Abominations EP, the band changed its name to Tiamat and became one of the most influential metal bands in the nineties. Since then, the Treblinka recordings were never touched by the band but have been heavily shifted by bootleggers all over the globe. However, as constant dripping wears down the stone, the time has come for the first authorised Treblinka release since 1989: Shrine Of The Pentagram, which will be released 7th October via Century Media as a king sized 3 CD mediabook, a deluxe box set with LP sized booklet as well as digital download. Daniel Ekeroth, author of Swedish Death Metal has done an elaborate interview with Jörgen “Juck” Thullberg and Stefan “Emetic” Lagergren revealing many unknown details and a lot of entertaining side notes from the history of the band while Olivier Badin (writer for Terrorizer and Iron Fist) has interviewed Johan “Hellslaughter” Edlund for his view on the importance and influence of Treblinka. Having been around for more than 20 years and still thriving in the metal scene, Swedish death metal band Sinister has definitely hit home with their newest full length album, The Carnage Ending. 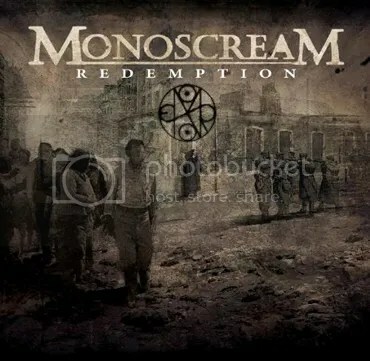 This album is full of memorable riffs, epic headbanging parts, and just an overall punishing sound that will literally give you chills by its shear awesomeness. This album is easily up to par, if not better, than their previous albums and has a consistent sound and style that defines them as a band. The album starts with an intro song, Gates of Bloodshed, and for those who are fans of Sinister will know that they’re pretty fond of using intro songs on their albums. The buildup of the intro then is immediately followed with Unheavenly Domain’s opening riff. That heaviness is carried consistently through the rest of the album while being mixed with some slower parts as well. The song Crown of Thrones is one song that stood out to me on this album. The song starts off slow, gradually building you up until you think it’s just about to get into the faster part, and then it stops and starts the buildup process all over again. While this was certainly a tease, I feel that the unexpected pause added more anticipation in wanting to hear the song and definitely got me more pumped. One other song that stuck out to me was Defamatory Content. This song gave me goosebumps in that the mix of slow, groovy riffs paired with the faster, neck-breaking riffs just made the song not only more interesting but I feel that it added to the heaviness as well. 2012 is just an overall good year for death metal, and Sinister definitely adds to that with this album. Their easily distinguishable vocals paired with their familiar guitar sound and blast beats makes this band a favorite of mine and will hopefully be a favorite of yours too. This album was beyond the expectations I had and I praise Sinister for still delivering brutal music even after all these years. Today MetalSucks offers up an exclusive premiere of The Glowing Hate, the latest single of iniquity from Swedish death metal unit, Aeon. 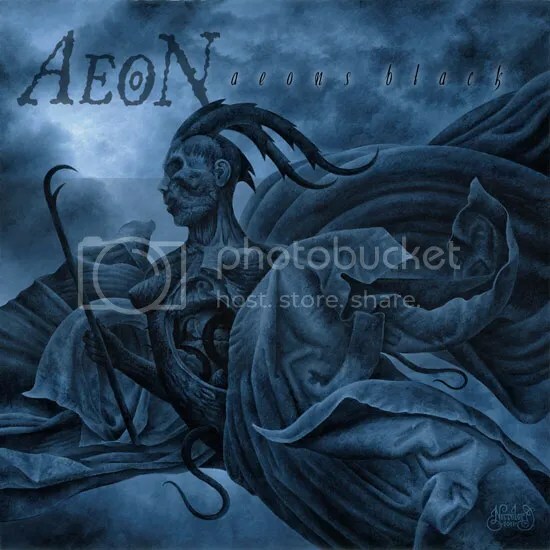 The track comes off the band’s forthcoming new full-length, Aeons Black, scheduled to drop this week Friday! Get down with The Glowing Hate here. Already crowned, “one of the best death metal albums of 2012,” by Revolver Magazine and, “a masterpiece of goddamned death metal,” by The Metal Observer, Aeons Black is slated for release on November 16, 2012 through Metal Blade Records. 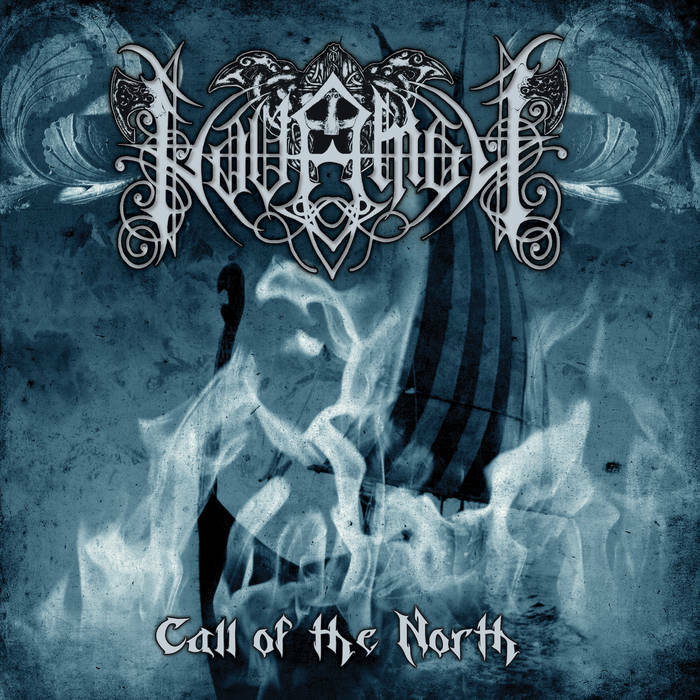 The meticulously executed slab of sacrilegious sickness was recorded at Empire Studio in Östersund, Sweden, engineered, mixed and mastered by Ronnie Björnström at Garageland Studios and features striking cover art by Kristian “Necrolord” Wåhlin (Bathory, At The Gates, Dissection, Emperor, et al). Check out the title track, in-studio video footage and pre-order info here.